Tracy this is stunning! 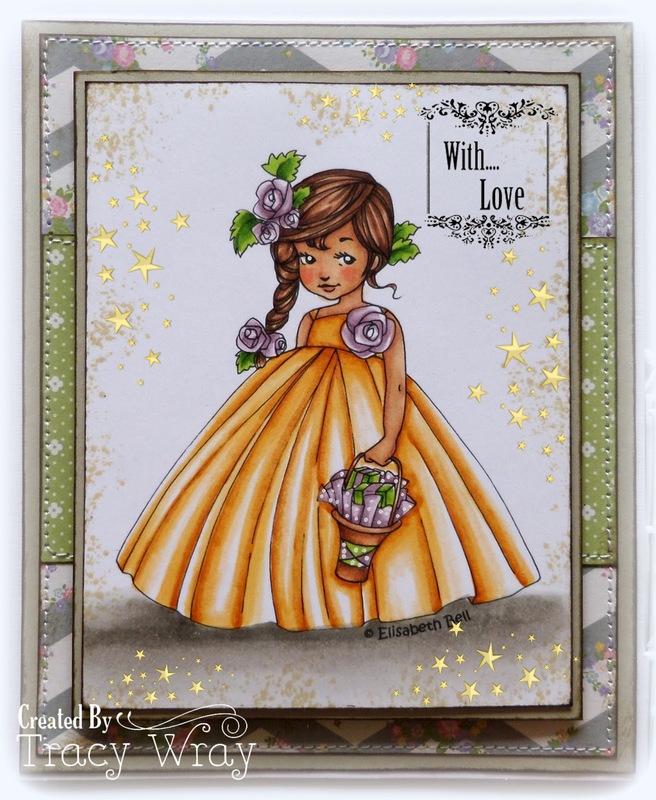 such a beautiful coloring and a lovely design! 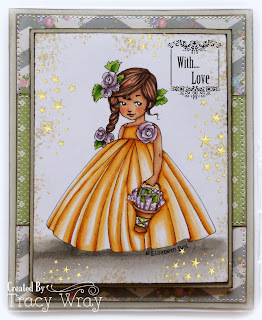 this card is so soft and romantic! Such a gorgeous card! I love what you did with this image! The sparkly stars are so pretty!